Ordyx offers the most reliable bar pos system available. With the ease of our intuitive system, you can expect to boost productivity, increase sales, and retain customers better than ever before. 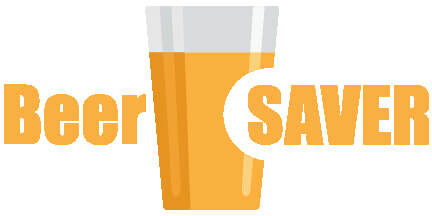 See how bars across the country are not only saving, but also profiting with our all-in-one bar software. When the bar is busy, it’s very important to know immediately which items are out or running low. With Ordyx, you benefit from a detailed inventory that updates real-time as orders are rung in. When items run out, you can instantly ‘86 the item which is conveniently displayed on the home order screen. At any time with the Ordyx App, you can view detailed bar reports on sales, liquor and food cost percentages, inventory, employee reports, and even consumer reports which are simple to access and even easier to read. The reports are live and accessible anywhere, all you need is a device with internet access. Never worry about switching menus or adjusting pricing for specials or happy hour. With our bar pos system, pre-scheduled menus and prices will automatically adjust for select times. With our customer database you can keep track of customer names, contact info, and purchase history so that you’re ready to offer your loyal customers exactly what they need. Ordyx focuses on simplicity and ease of use. Busy establishments with a high turnover of employees need to be able to quickly train new staff. With Ordyx a new waiter or cashier can be trained and working within minutes.